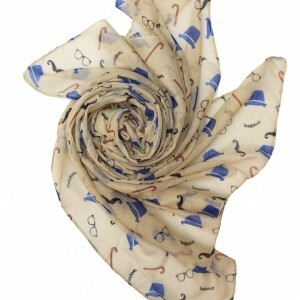 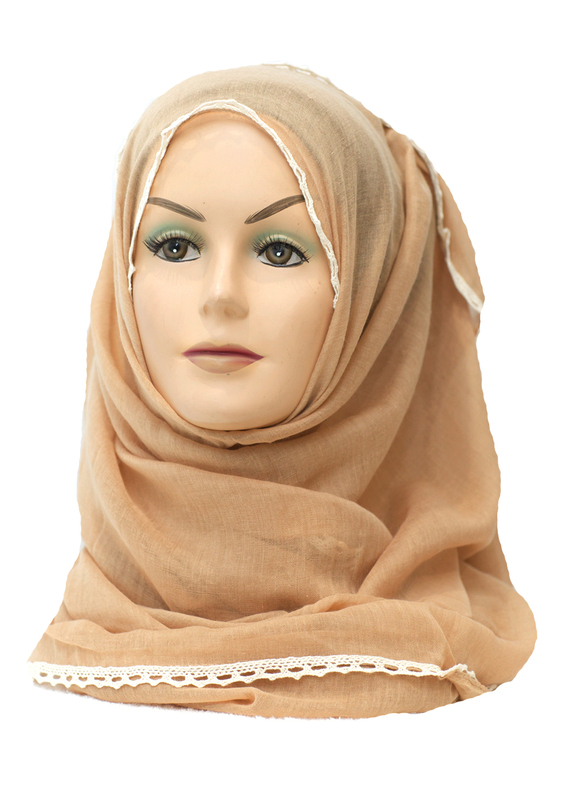 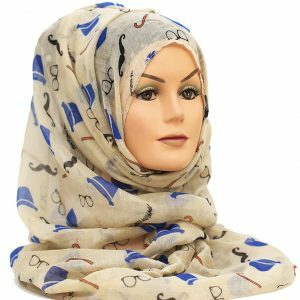 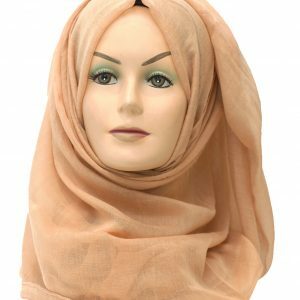 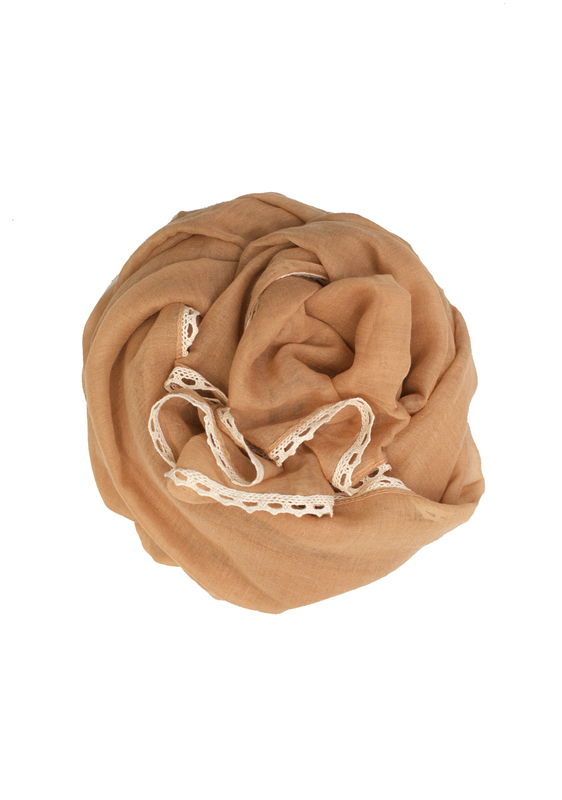 Our new plain beige hijab is no longer a boring beige hijab, it has a off white laces border all around he hijab. 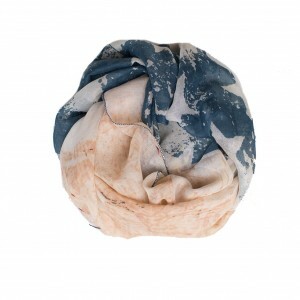 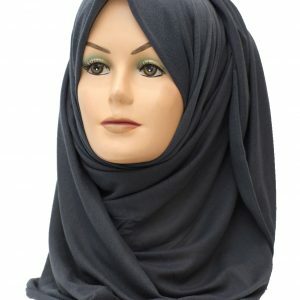 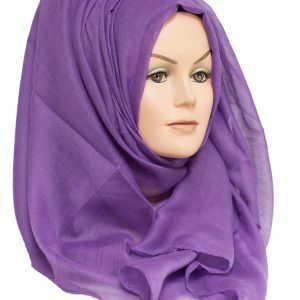 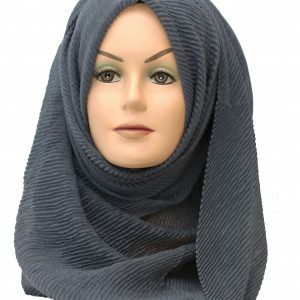 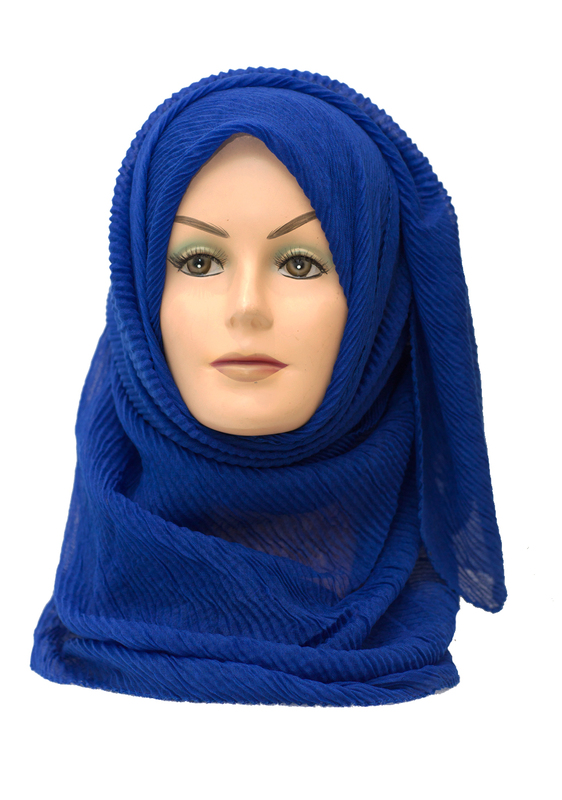 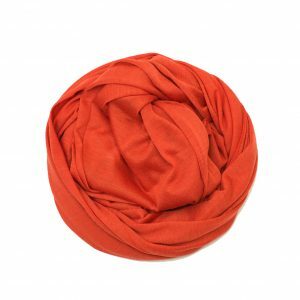 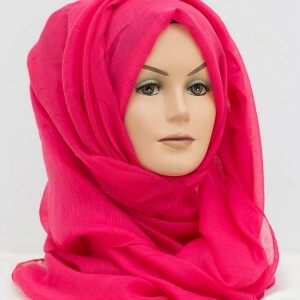 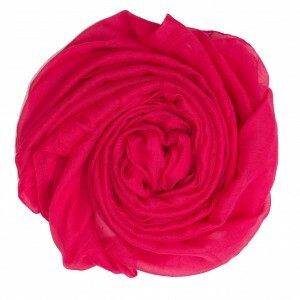 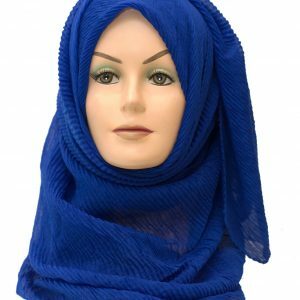 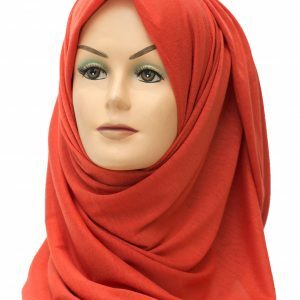 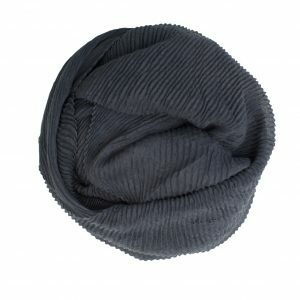 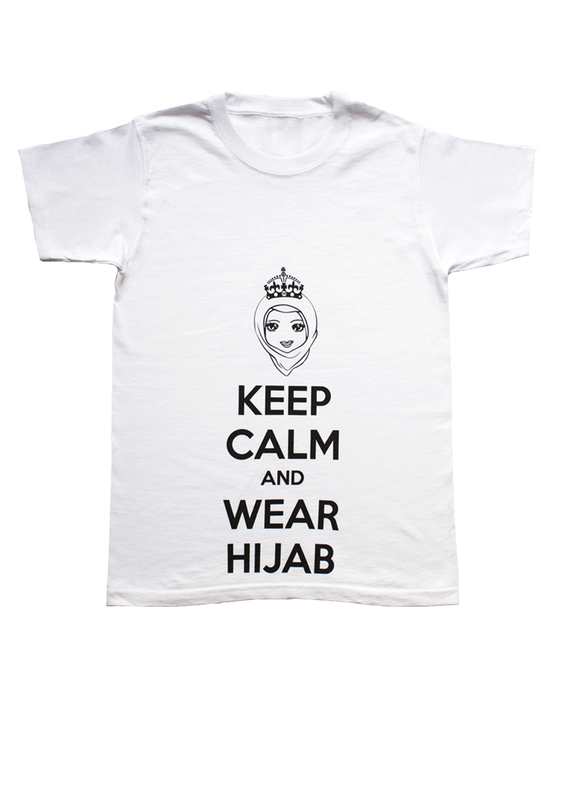 This is a must have hijab as part of your wardrobe. 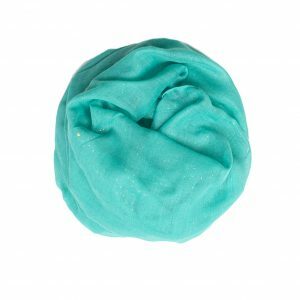 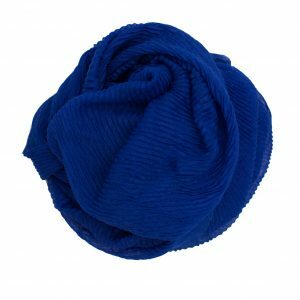 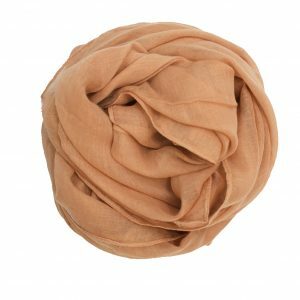 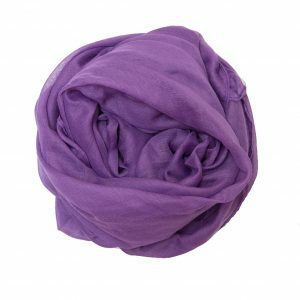 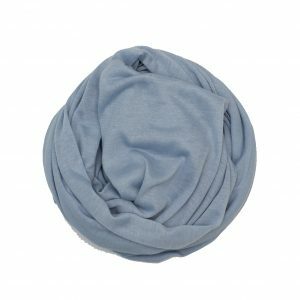 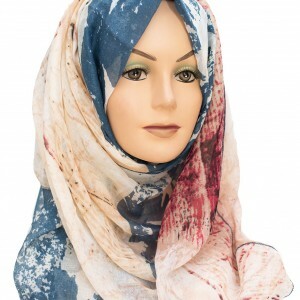 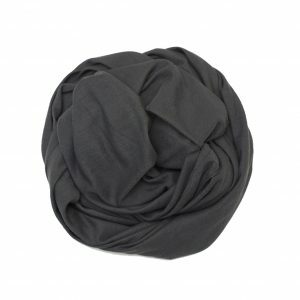 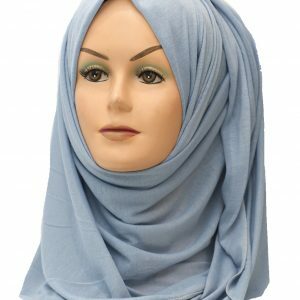 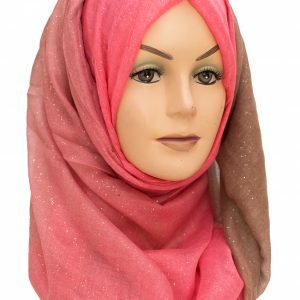 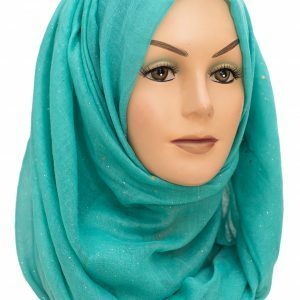 Made from soft viscose material, this hijab is perfect for wrapping and trying out different styles with the lace border.